The Steens Mountain can be home to drastic weather changes. It is not uncommon for a 75° day to turn into a cold rainy day in just a matter of hours. So come prepared. We hope the conditions will be ideal, but in case they are not, be equipped with the following items. 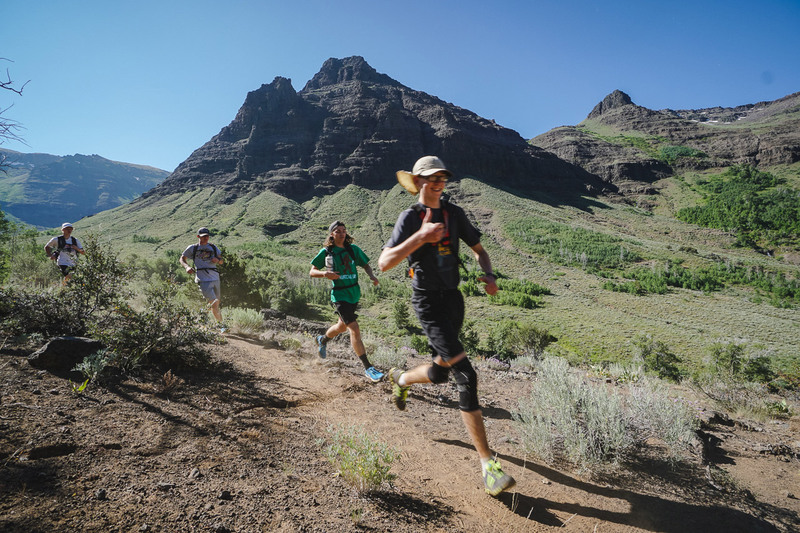 Steens Mountain is located in Southeastern Oregon, 60 miles southwest of Burns on Highway 205. The mountain rises to 9,773 feet above sea level, affording a breathtaking view; four western states can be sighted from the mountain’s crest. 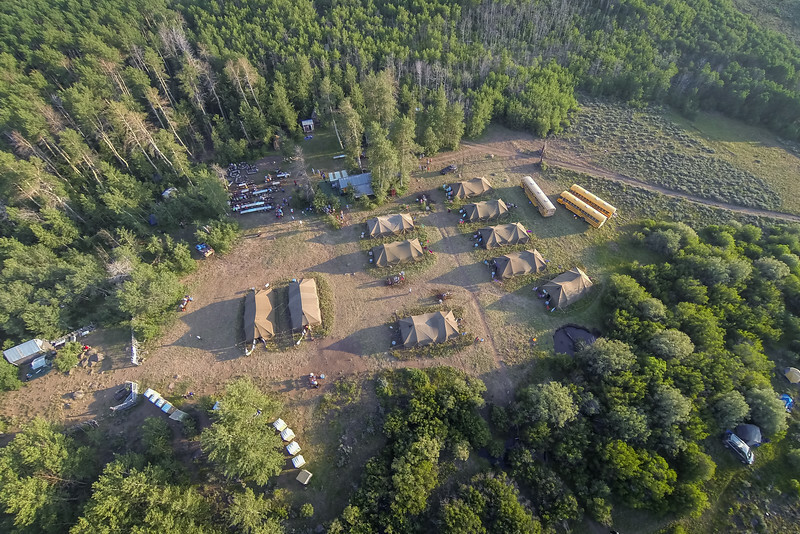 An aerial shot of base camp. Base camp, located near Fish Lake at the 7,500-foot level of the mountain, provides a beautiful living and training environment. 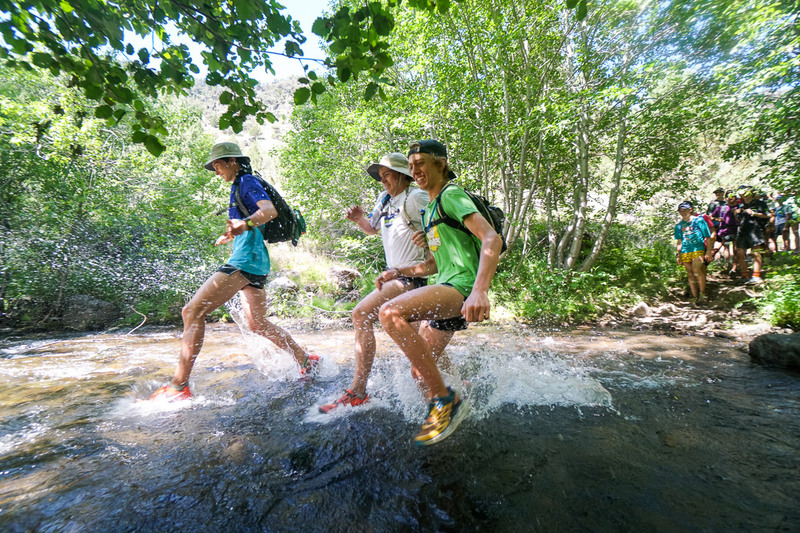 Training sites include Blitzen and Big Indian Gorges, Kiger Ridge and McCoy Creek Canyon which allow running and backpacking known only to a few. Our 2019 menu is being planned, coordinated and updated by outdoor cooking legends, Pete and Cheryl Runnels, and Union’s Mike Colkitt. 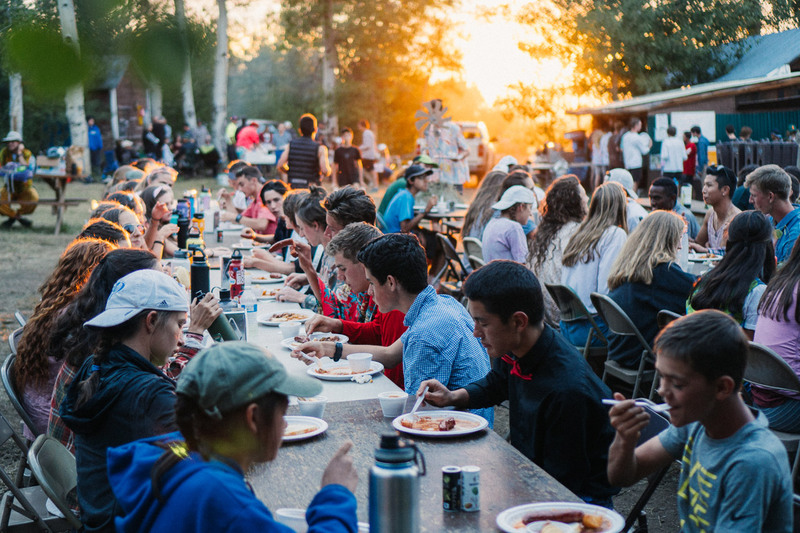 Steens campers will find fast service, great food and plenty of it (for the carnivore, vegetarian or gluten free). Athletes and coaches will also be treated to a special Basque style dinner prepared by Claudio and Maria Iturriaga. All meals served with smiles bigger than Kiger Gorge. Campers enjoying an authentic Basque dinner on Thursday night.